Poznan, Posen Market Square, Old Town, Poland. Town Hall And.. Stock Photo, Picture And Royalty Free Image. Image 113748333. 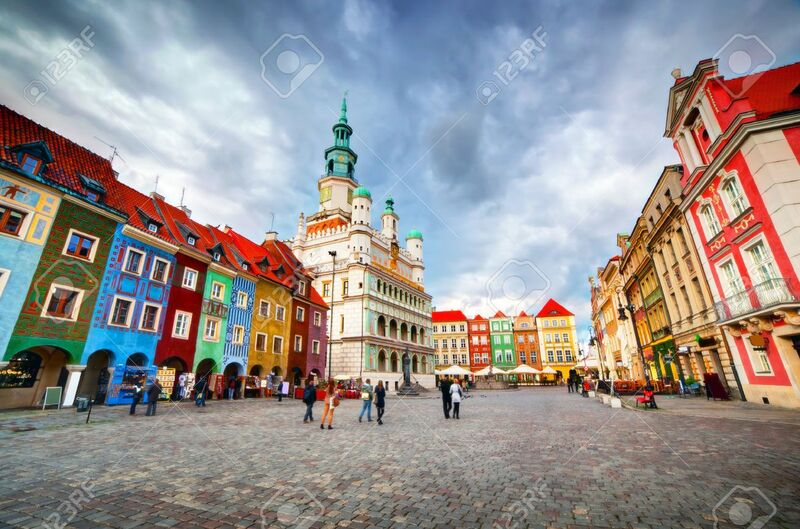 Stock Photo - Poznan, Posen market square, old town, Poland. Town hall and colourful historical buildings. Poznan, Posen market square, old town, Poland. Town hall and colourful historical buildings.